Random item #1 It's March and in Macon, Georgia that means the International Cherry Blossom Festival. Time to add a touch of spring to our room. If you're in the area, here's more about our big event. We got the scoop on dirt: It's not all the same, you know. We took a closer look at rocks and found opposites. We measured our own rocks. I know…this is really a chunk of concrete with rocks in it. The kid that found it was so excited because he was convinced it must surely be a moon rock. We revisited the chart we made at the beginning of the unit. We corrected some misconceptions and added some new knowledge. I busted out some bar math on my babies. Our problem solving was ok…but we took it up a notch. 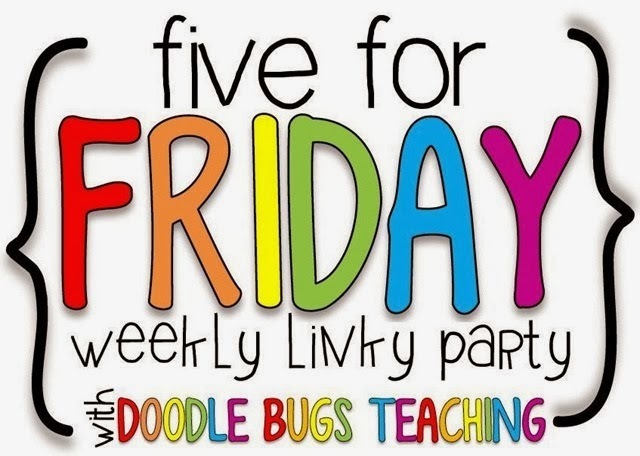 Check out more weekly randomness at Doodle Bugs Teaching.